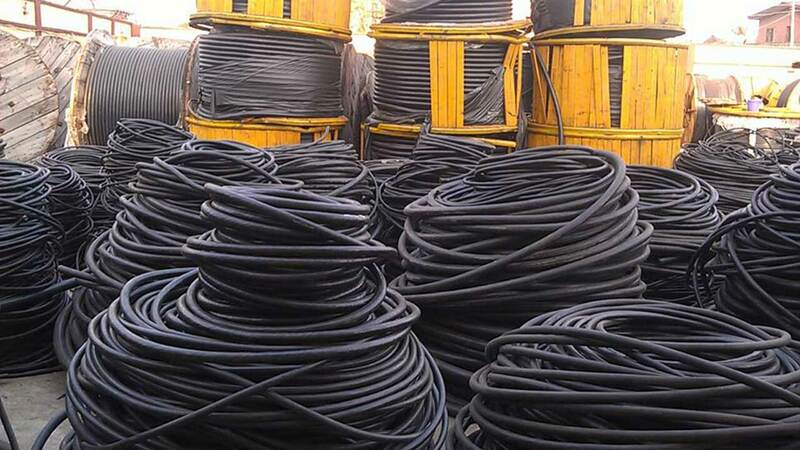 In the whole of West Africa, Nigeria is the only producer of high-voltage cables and the sixth country to adopt the technology in the Africa.The Managing Director, Coleman Wires and Cables Limited, George Onafowokan, said this in an interview on Wednesday.He attributed its growth in the sector to many factors, including: strategic planning, commitment, perseverance, training, skilled workforce, Nigerian Content Act and support of the Nigerian Content Development and Monitoring Board (NCDMB). Onafowokan said: “Nigeria is now a one-stop-shop that produces a wide range of cables such as make house wire cables, distribution cables, armoured and non-armoured cables, communication cables, control cables, solar cables and high voltage cables, thus making us the only producers of high voltage cables in West Africa. We also produce high voltage cables, thus making Nigeria the 6th country in the continent to do so”. He said the industry had grown and will continue to grow from one level to another, apparently because operators believe in long term and strategic planning, adding: “What we’ve achieved was all in duration of less than 20 years. “For me, one of the major driving forces has been ourselves and the team. For me, as a team lead, I am one that believes in the Nigerian dream; one that believes that we should not sell imported cables. So, Coleman has a standard rule, it does not sell any cable it cannot produce. Onafowokan, who acknowledged the roles of the Nigerian Content Development and Monitoring Board, NCDMB said: “We got financial support from the Bank of Industry (BoI). It has been a great impact on our development. He said: “The NCDMB has extremely impacted the industry within a short period of time. Specifically, the industry has gone from one level to ten levels in the past two years. Some of the projects we have done were driven by the Local Content Act of 2010. We were encouraged to go into the high-voltage cable production and currently planning to go into EPR Rubber cable production. “For the oil and gas industry, it would do something we have never done before. Take the case of Egina Floating Production Storage and Offloading (FPSO) platform for example. It was a game changer for us because we only produced about three per cent of the cables used. But this rubber insulated and sheathed cable factory would produce 100 per cent of the cables of the FPSO in Nigeria as well as other oil and gas refineries projects like the NLNG Train 7.